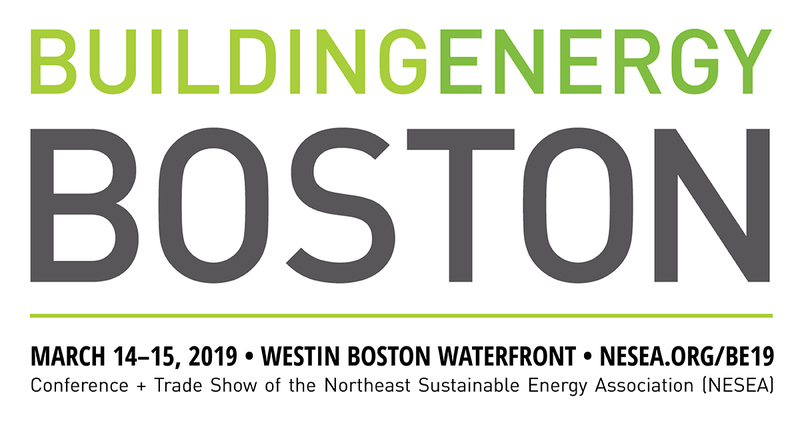 The BuildingEnergy Boston Conference + Trade Show is the region's leading event for professionals and practitioners in the fields of high-performance building, energy efficiency, and renewable energy. It brings more than 1,500 industry leaders and emerging professionals together to learn from and share ideas with each other. This year's event will be Thursday and Friday, March 14-15, 2019 at the Westin Boston Waterfront. The theme of BuildingEnergy Boston 2019 is Know-How. This year's Conference Chairs are developing a session line-up that focuses on practical skills and immediately applicable knowledge—the innovations we're working on now, our recent lessons learned, the skills we wish all our colleagues had. 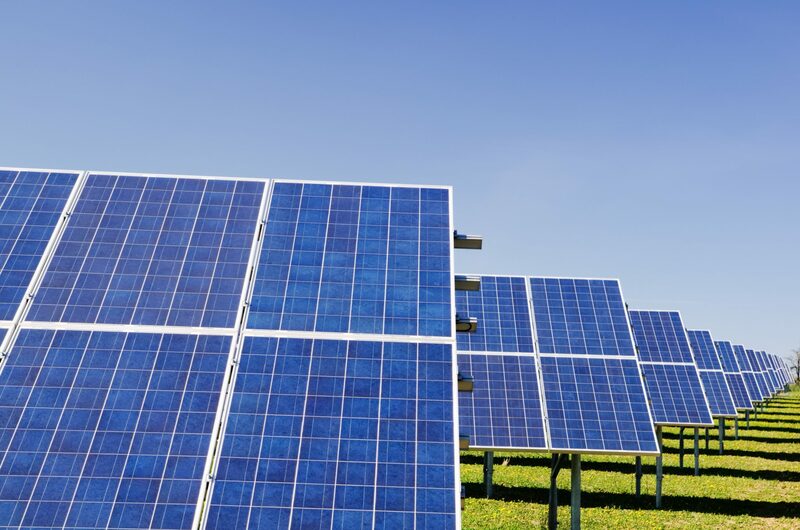 Throughout the country, we have seen rapid growth in the residential solar space supported by a wide range of industry players and solar offerings. 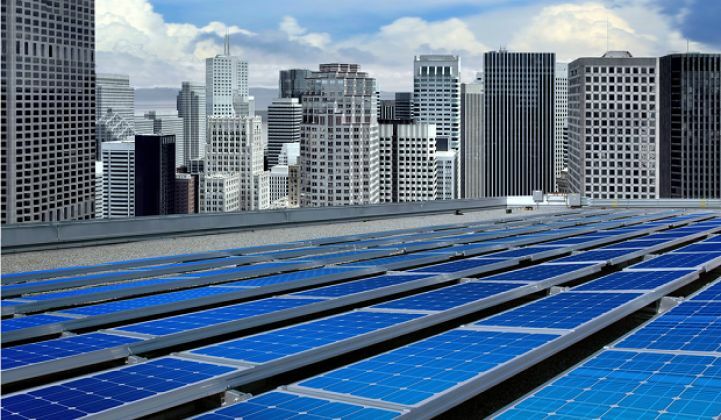 However, growth has been slow in our low and moderate-income communities where the benefits of solar and energy efficiency services are more impactful. The goal of this session is to showcase various state approaches to bringing solar and energy efficiency resources to underserved communities and educate attendees about how these innovative solutions have been effective in doing so. 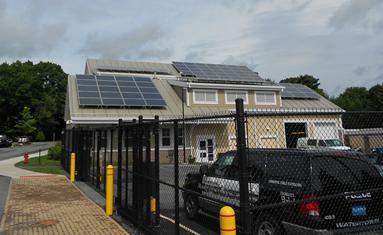 We will highlight programs that offer a solar lease, solar loan, and community solar offerings. At Solar Power Northeast representatives from Cypress Creek, Stem and Kearsage Energy discussed the possibilities and limitations of bringing big solar to New York and New England. 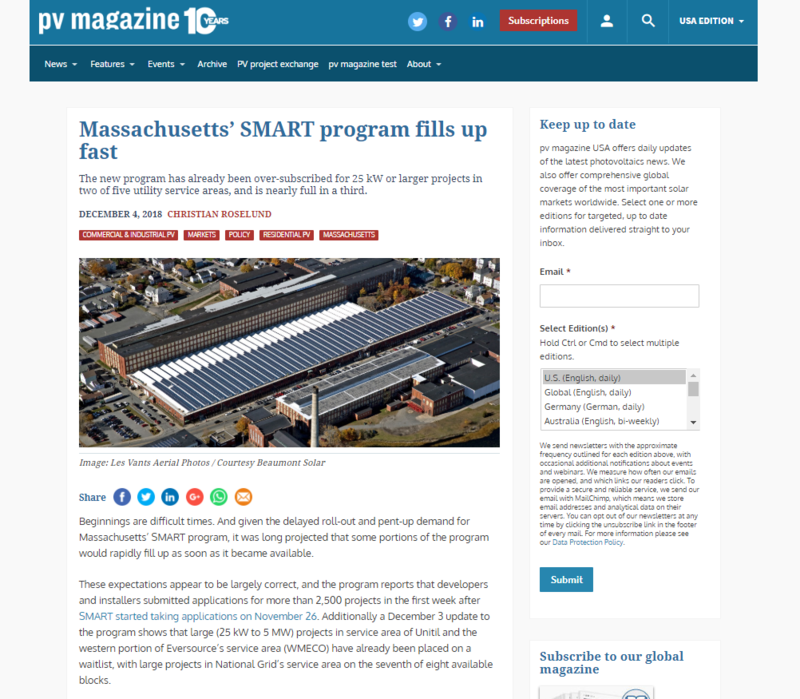 “500 MW might actually cover all of Rhode Island,” joked Paul Raducha, senior developer for Kearsage energy, but there’s real sentiment behind his quip. 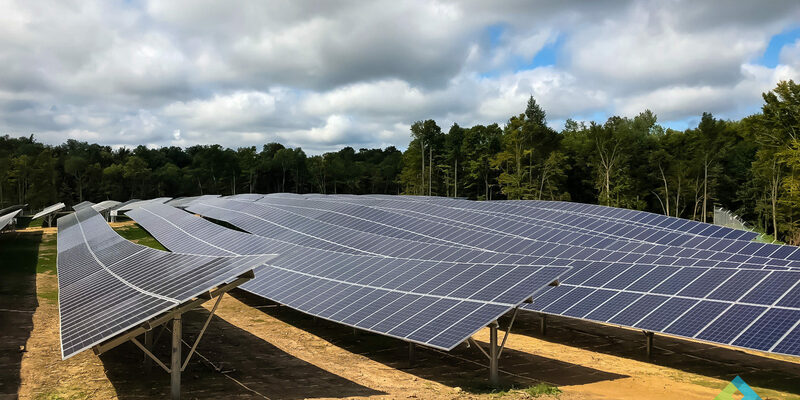 While states like California, Nevada and Arizona have seen utility-scale development at mind boggling scales, there are few massive solar plants yet on the East Coast north of Virginia. Now let’s be honest, nobody is asking for or realistically expecting a multitude of 100 or more MW plants in New England and New York. So what is there to expect? 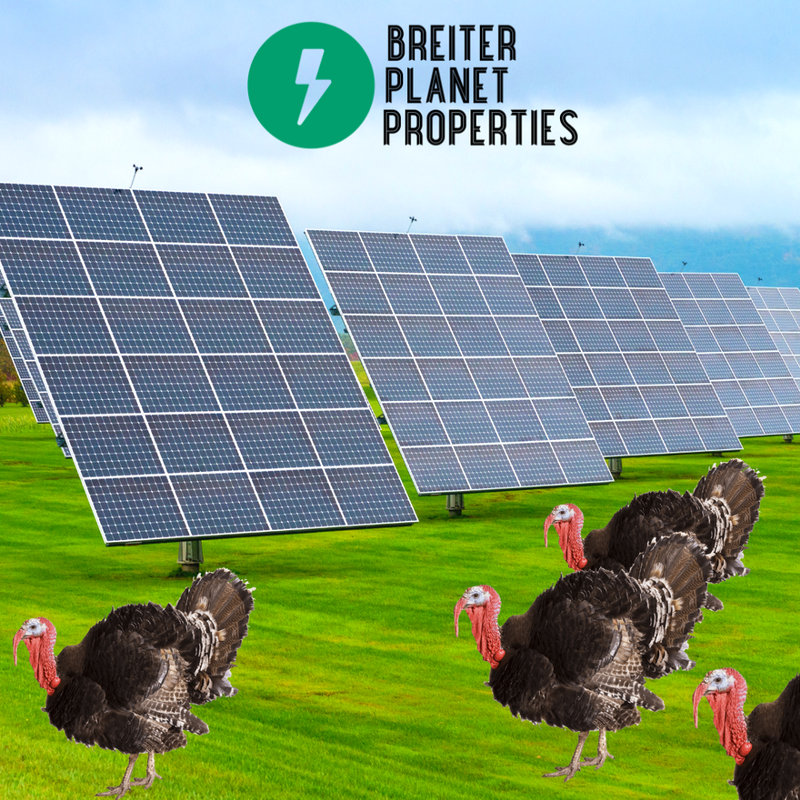 What do Turkeys and Solar Have in Common? With the rise of new developments across the world, the residential real estate market has become fiercely competitive. 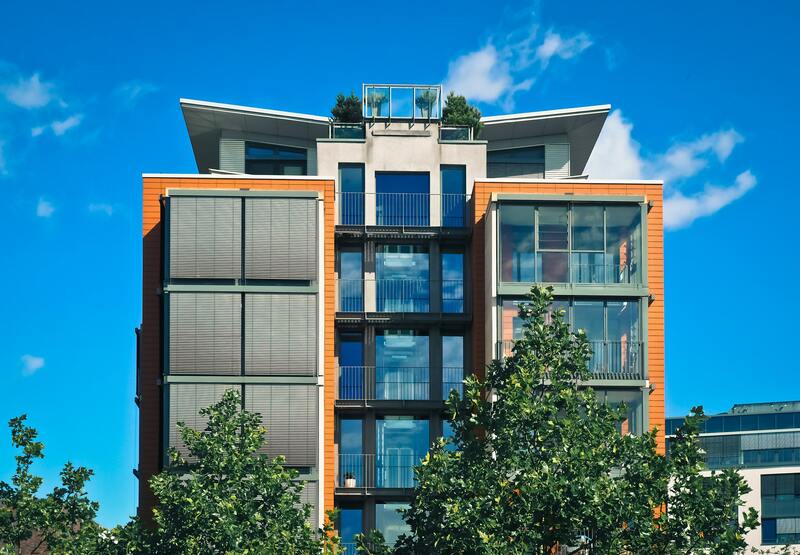 Our team at Breiter Planet Properties has compiled a list of 8 ways for our network of property owners to make their residential buildings more attractive to tenants.